Most states mandate that businesses file regular Statements of Information. We can help you determine what you need to file and take care of the filing for you. Avoid penalties by staying in good standing if a Statement of Information is required in your state. 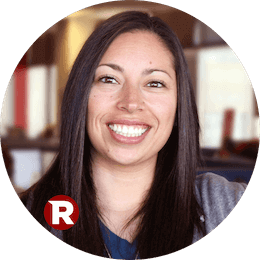 Rocket Lawyer helps thousands of small businesses take care of their filings needs fast and affordably. 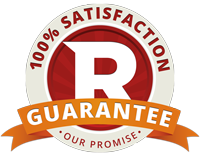 If you're not completely satisfied with your Statement of Information, we'll give you a full refund.